We are one of the sole providers of team building for Adventure World! Now whether you are a group of 10 or 3000, there is no doubt that the grounds and facilities offered at Adventure World will suit your needs. With entry to the park and all it’s rides already included in the price, you and your group can participate in a fantastic team building program and then enjoy yourselves for the rest of the day in the park. Team Building at Adventure WorldA generous selection of well priced catering packages are also available and we can provide you with more information upon enquiry. If you are searching for an escape from the hustle and bustle where you can really bring your staff together, then consider a program at Adventure World for your next event. Please find below the programs that are ideal to be run at Adventure World. Faced with twists and turns, your teams will be challenged like never before to unlock the clues and crack the codes that will lead you to the ultimate prize……. 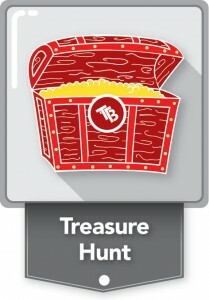 the hidden treasure! If you are looking for ideas complete with mystery and adventure, then this one is for you. Are you looking for a FUN and energising day out? Do you want to bring out the winning spirit? Do you want them to bond and communicate while they work as one to search for the competitive edge? Let the whistle blow as we launch your group into battle with an action packed round robin tournament of the ultimate sport & game activities. A perfect event to be held at the BEACH or in a PARK. 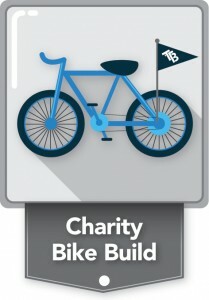 This amazing heart felt program is designed to challenge staff and create an opportunity to give back to the community. Not only will there be a winning team that will face all challenges and build the best bike, but everyone will be a winner when they see the joy on the children’s faces as they receive a new bike presented to them from each team. One word AMAZING! Do you like the idea of Barefoot Bowls but want something to be conducted at a park. 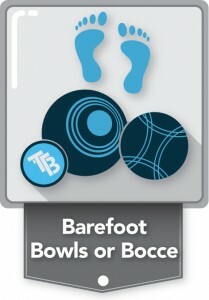 Our Barefoot Bocce tournaments are just what you have been looking for. 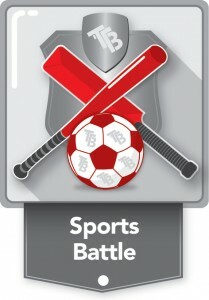 These FUN an SOCIAL games are great for everyone and are fantastic for an end of year or XMAS function. 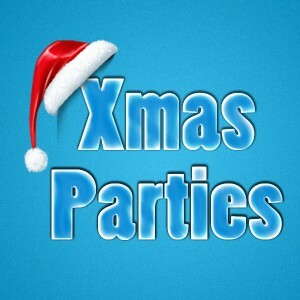 Are you looking for something fun and different for your Christmas Party this year? Then look no further as we have a great selection of programs that could really fit the bill.